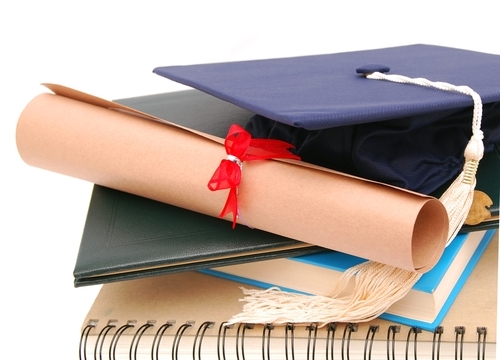 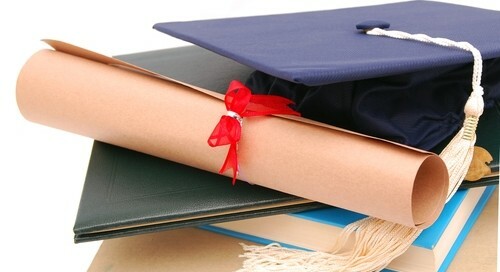 December is early graduation month on most college campuses and there is an increased need for print forms. 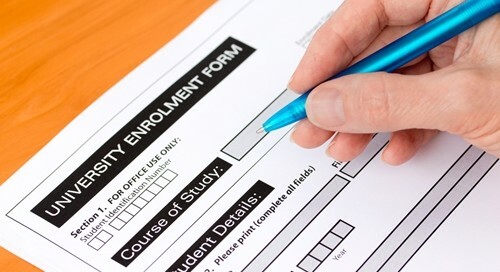 Colleges deal with many print forms on a day-to-day basis, here are some examples of transfer forms. 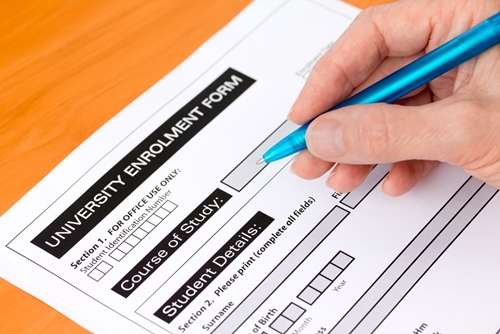 College campuses still heavily rely on paper forms for many things, providing a great potential market for print distributors.